Merch By Amazon is Amazon’s print on demand t-shirt business. Once accepted on the Merch by Amazon program, you can upload designs, Amazon will sell the designs on t-shirts, and pay you a commission. I’m going to talk about how to design Merch By Amazon t-shirts, and the niches, colors, and designs that sell well for me. 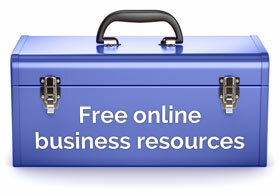 It’s a great passive income side hustle. Spend a few minutes everyday thinking of niches and audiences, designing t-shirts, and uploading them whilst adding keywords to the listings. Merch by Amazon puts anything between $300 and $900 a month into my bank account and it’s a purely passive income source. Have a watch of my video about two different designs I did. One good; one bad. And, funnily enough, the bad one has sold and the good one hasn’t yet. It’s often the way! In the above video I discuss the pros and cons of two Merch By Amazon t-shirt designs and we look in Photoshop to see what colors and design placement work best. Click here if you want to buy this 2019 in roman numerals MMXIX t-shirt on Amazon in the US. 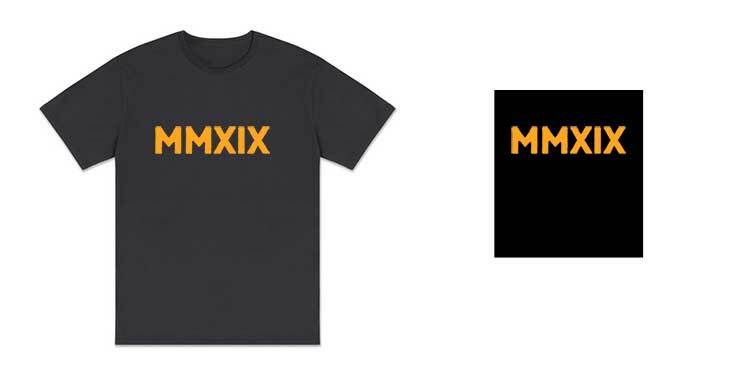 Click here if you want to buy this 2019 in roman numerals MMXIX t-shirt on Amazon in the UK. So, how do you go about deciding the niches for your t-shirt designs. What are the designs about? I’m not saying this is the best way to go, but it’s certainly the most fun! Some people are doing really well by focussing on future events like eclipses, national events and holidays, political messages, etc. It’s all very current and you have to keep yourself abreast of the news. That’s fine if you like that sort of thing but actively avoid all negativity, newsfeeds, and politics so I’m the wrong guy to find those niches. Instead I focus on people’s passions – which is much more positive! So I go after sports, professions, hobbies, and family stuff. This is pretty much what I’m doing when I sell notebooks and low content books on Amazon. So, what are people passionate about? Sports Bowling, basketball, etc., Don’t mention any famous teams or clubs though! Professions Teachers, fireman, etc. You may think everyone hates their jobs, but they don’t. Hobbies Chess, scrapbooking, etc. Aren’t you passionate about your hobbies? Family T-shirts about your lovely partner, child, niece, grandparent, etc., and why you’re proud of them. Sure, people are passionate about so much more than the above. But I find most of my t-shirt designs will fall into one of the above broad categories. It’s all about putting yourself in the customers shoes. When you’re designing a t-shirt for a big, butch fireman, you’ve got to create a big, butch design, right? Well, no, not necessarily. I’m always thinking about women, not men! Instead of thinking about a big, butch fireman, I’m thinking about his partner, his mother, his sister, or his daughter who may want to buy him a gift. Online buying decisions are more often made by the females in the family rather than the males. And a lot of t-shirts sold on Amazon are bought as a gift, not bought by the person who will ultimately wear them. Open a new incognito window in your browser and go to the Amazon home page. Think of an evergreen niche (see above). Try to find a “… shirt” search on Amazon with around 100-400 results. The less results; the less competition there is for that niche. Above you can see a search for “blank shirt” where “blank” is an evergreen niche word (it can be two or more words). This particular search resulted in 156 results, meaning there is not a lot of competition for this particular shirt niche. When you first start designing shirts your creative juices are flowing and the tendency is to fill up the 4500 by 5400 pixels artboard with decorative fonts, backgrounds, illustrations, twirls, squiggles, etc. 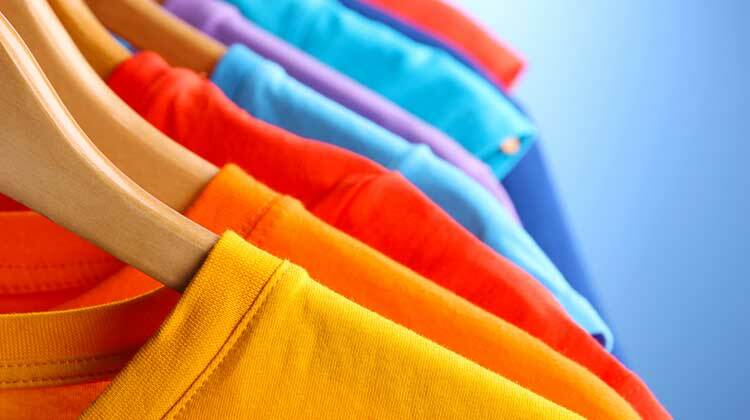 In reality, t-shirt buyers respond better to simple designs that give a simple message. Nine times out of ten they don’t want intricate “beautiful” works of art on their chests. Back when I started out on Merch, I was doing predominantly dark designs on white or light t-shirts. However, look around you, and look at the t-shirts you see people wearing out and about. People usually wear light designs on black or dark t-shirts. It’s maybe an idea, if possible, to do successful designs twice – a dark version for a light shirts as well as the lighter (white, yellow, orange) version for a dark shirt. I have done this and many times I’ve sold both versions. In Merch by Amazon you are given a 4500 by 5400 pixels canvas to play with. There’s a temptation to fill it up and center the design both horizontally and vertically. Get the graphics on the chest, rather than the middle of the belly, especially for adult shirts! I’m no genius when it comes to Merch. It’s definitely not my strongest passive income stream. But if you do a little bit everyday, you will be rewarded in the long run – especially when it comes to Q4. Keep uploading new shirts and keep tweaking the price of your successful listings, and you’ll soon be earning a nice passive stream of income and learning about what sells on Amazon as the same time. Your newsletter sparked my curiosity and your blog entry hasn’t disappointed me. Interesting stuff. I never heard of Amazon Merch before. I now remember I told myself it was a good idea to treat myself to a fancy scanner so I could scan artwork and create a Red Bubble account and sell merch. Thanks for the passive reminder. I’ll also look into Amazon merch. You’re doing quite well with your merch. Good on you! Hello Michelle, thank you. And good luck on your print on demand journey. Instead of using a scanner I usual take photos with my phone and convert the image to vector or play with it in some way.